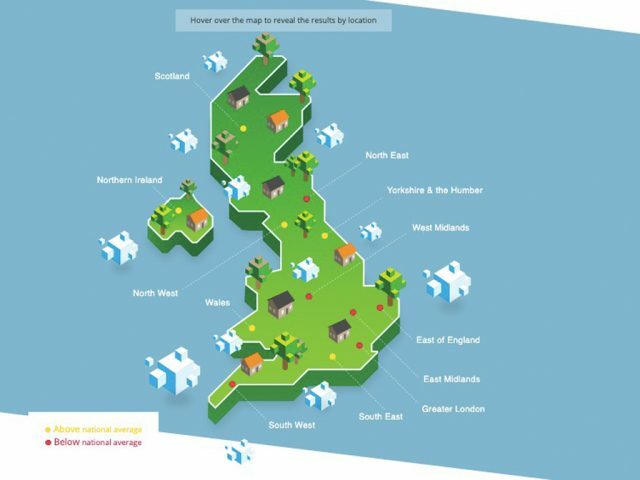 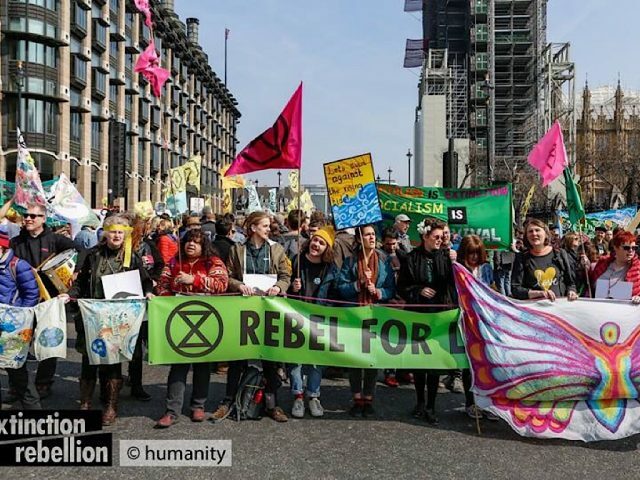 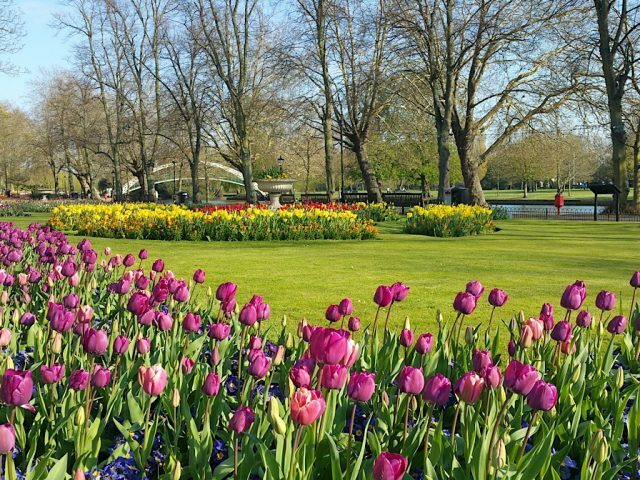 Representatives from Extinction Rebellion (XR) Bedford are in London this week as part of the on-going climate change protests. 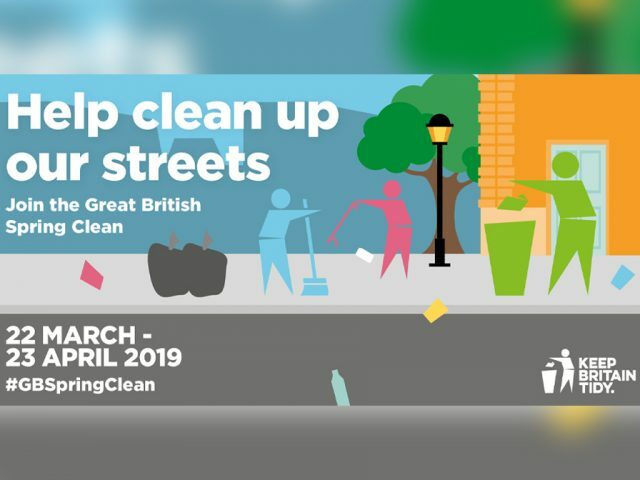 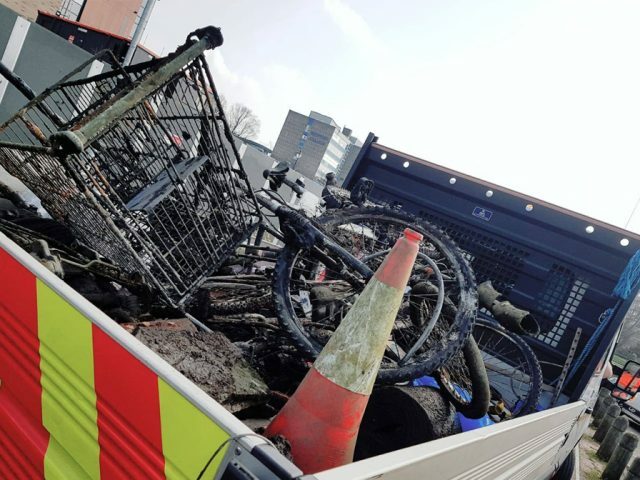 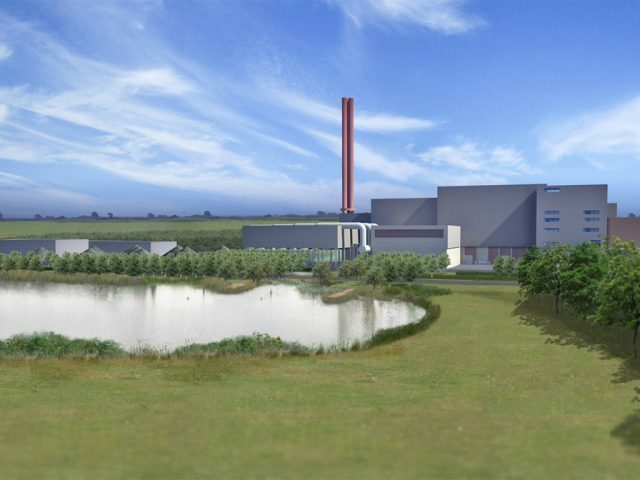 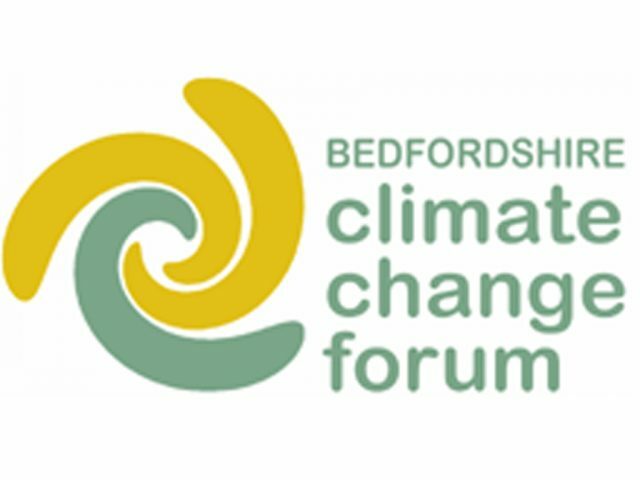 The Mayor of Bedford, Dave Hodgson, has announced that Bedford Borough Council will take steps towards carbon neutrality as it recommends declaring a ‘Climate Emergency’. 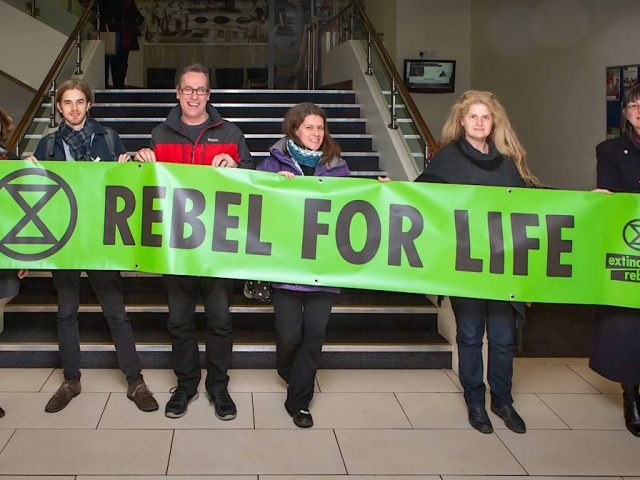 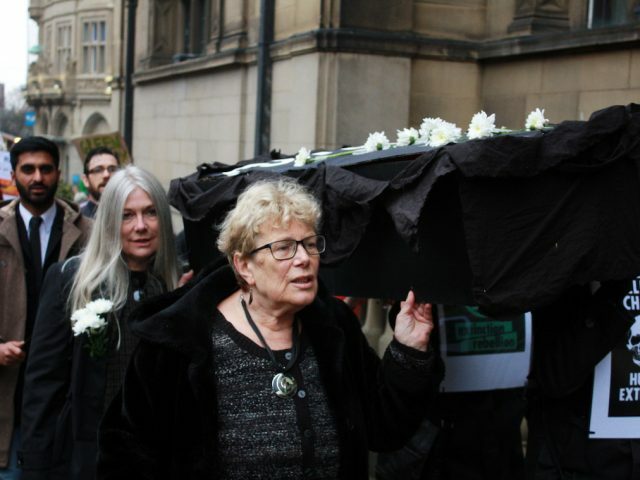 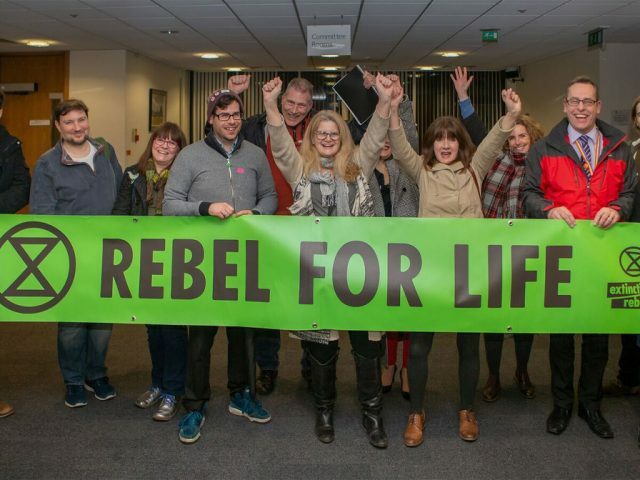 At 1.30pm this Saturday 23 February, Bedford town centre will witness a High Street 'funeral procession' with a symbolic coffin as part of Extinction Rebellion Bedfordshire's Day of Action.